This Soju claims to not give hangovers due to asparagine. 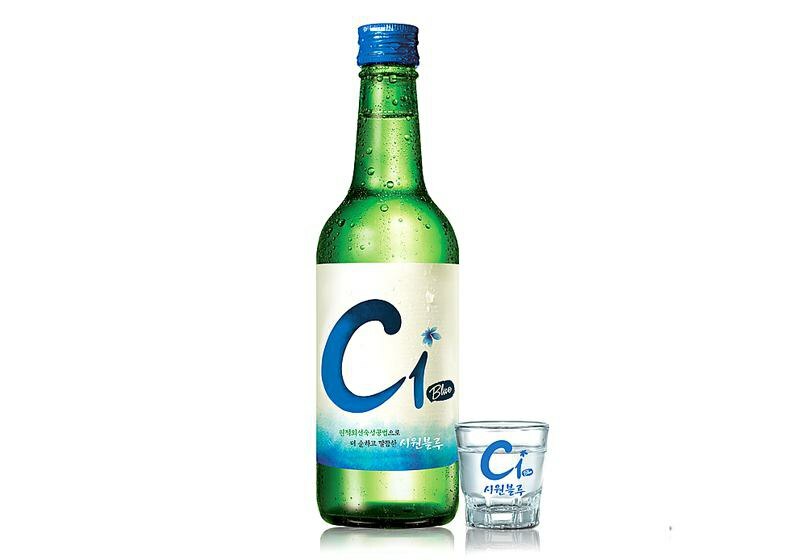 C1 Blue is one of the most smoothest Soju’s out there. It is made by a process called SOVIA which stands for Sound Vibration Aging Process which is looked upon as the best aging technique for Soju. It also uses natural bedrock water which comes from Mount Samgak, Gijang. C1 Blue is starting to make some noise in the United States mainly in California, Hawaii, and Washington. C1 Blue got the grand-prix in the diluted soju category at the 2015 Korea Alcoholic Beverage Awards as well as the Bronze Award at the International Wine and Spirit Competition (IWSC). It has a clean aftertaste and easy to swallow.